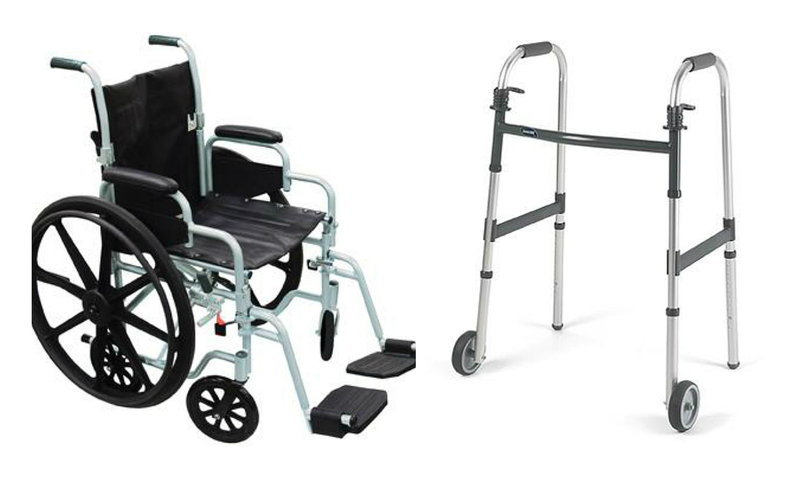 Our DME department has a large variety of products ranging from canes, wheelchairs and crutches to bedpads and commodes. Wheelchair rentals are also available. You will find plenty of bathroom DME here including support bars and bathtub rails, toilet support frames, bath benches and more. You'll also find cushions, bedpads, canes, crutches and braces. If we don't have the product your looking for we can often order it for you. Stop by or give us a call!